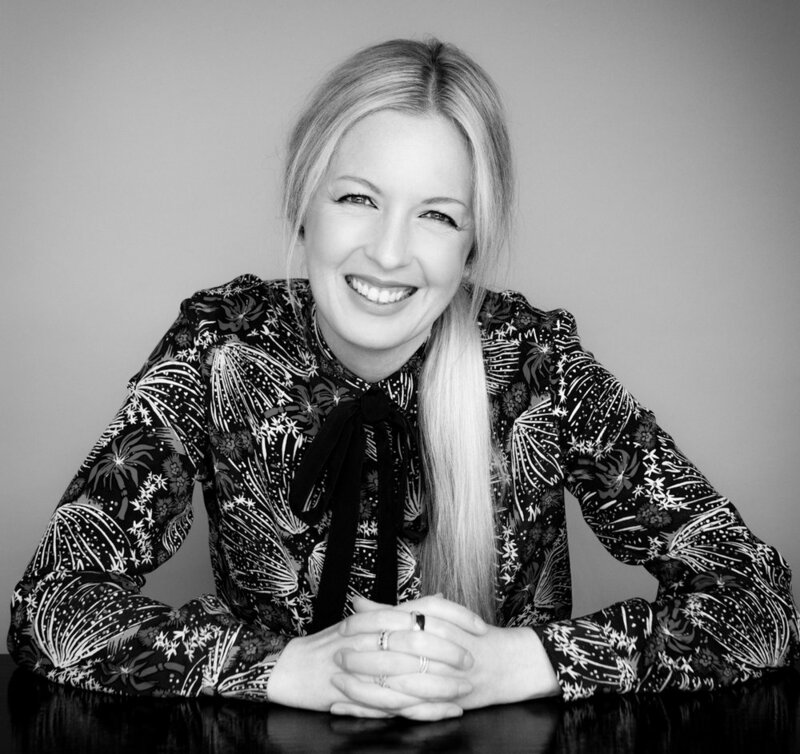 Nicole is currently a creative director at Clemenger BBDO, Melbourne. She has won multiple major awards over her career, including golds at Cannes, D&AD, Axis and Spikes Asia, as well as Axis Grand Prixs, The Grand Axis, a Webby, and a Mashie, to name but a few. A craft heavyweight, Nicole has often been internationally recognised for art direction. In her spare time, she channels that love of craft through her luxury accessories label, BESS. Nicole has worked all over the world, including New Zealand, London, Dublin and now Melbourne. In her 18-year career, she's worked on a range of clients including SKY, ASB, Westpac, Women's Refuge New Zealand, The Irish Times, Vodafone, Spark, Toyota, Lion Breweries and various brands in the Coca-Cola portfolio. She has also been featured in spotlight editorials on industry blogs, most recently in ‘Mad (Wo)Men - The rise of the female creative.’’ in the June issue of Campaign Brief. She is currently a creative director on TAC (The Transport Accident Commission), Aboriginal Victoria, ahm Healthcare and Carlton United Breweries.